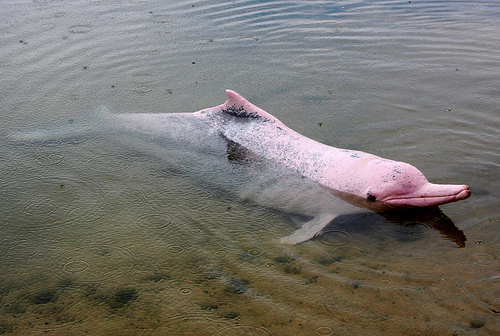 The baiji population declined drastically in decades as China industrialized and made heavy use of the river for fishing, transportation, and hydroelectricity. 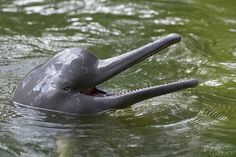 It has been credibly claimed, after surveys in the Yangtze River during the 1980s, that baiji could be the first dolphin species in history that humans have driven to extinction. 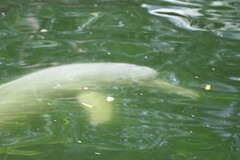 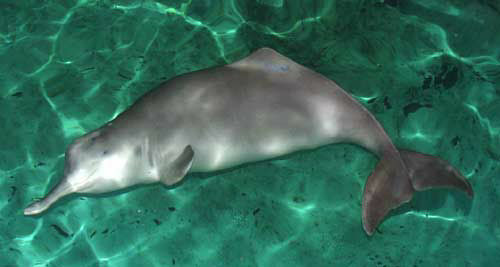 A Conservation Action Plan for Cetaceans of the Yangtze River was approved by the Chinese Government in 2001. 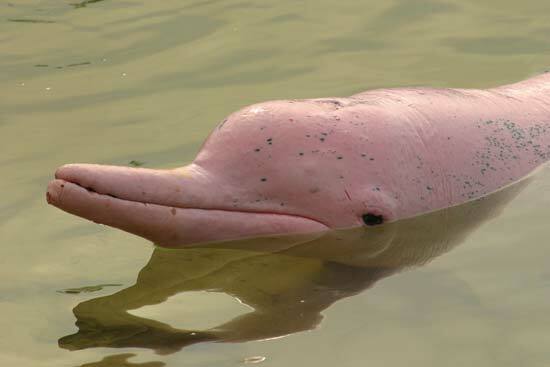 Efforts were made to conserve the species, but a late 2006 expedition failed to find any baiji in the river. 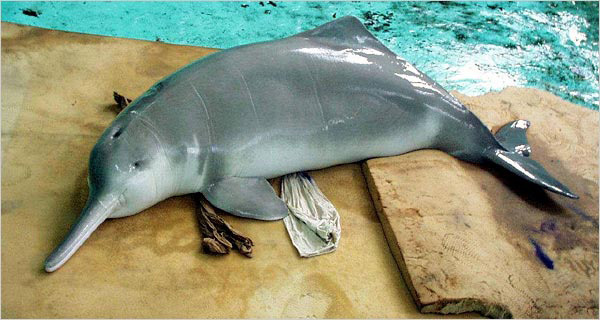 Organizers declared the baiji functionally extinct. 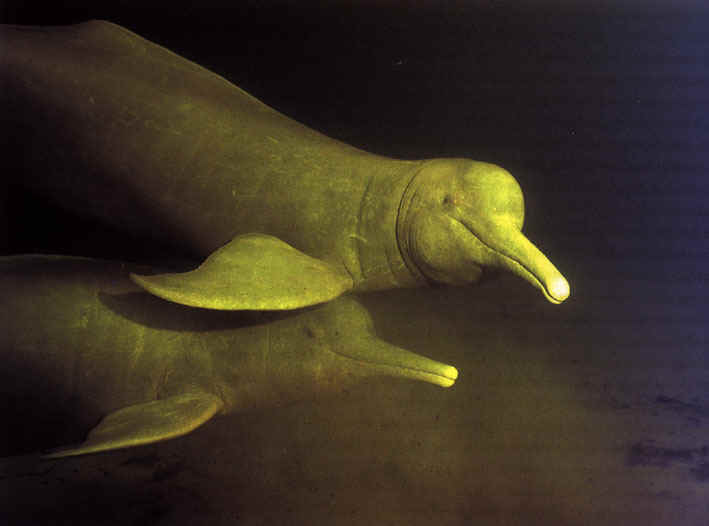 The baiji represents the first documented global extinction of a "megafaunal" vertebrate for over 50 years since the demise of the Japanese sea lion and the Caribbean monk seal in the 1950s. 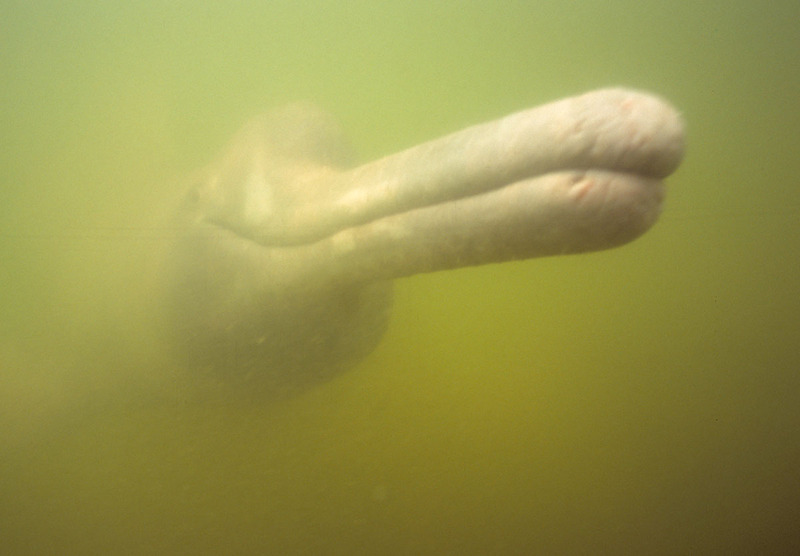 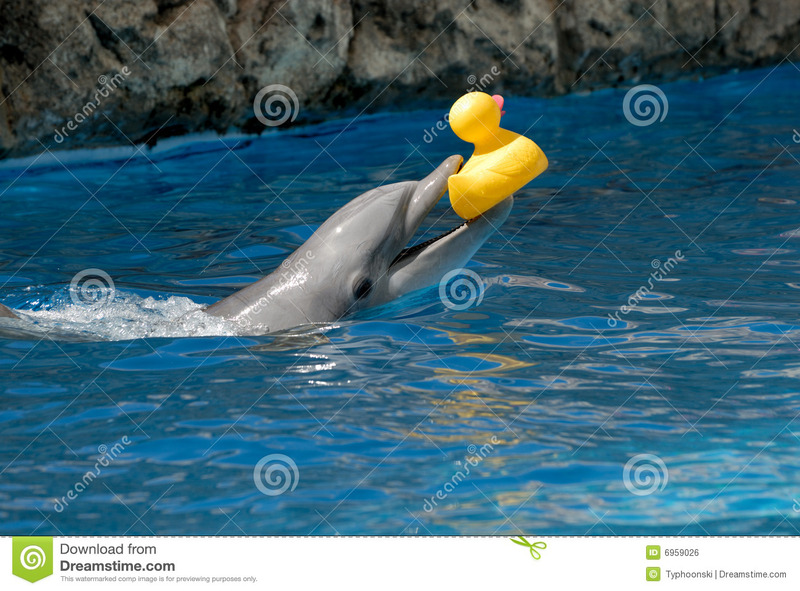 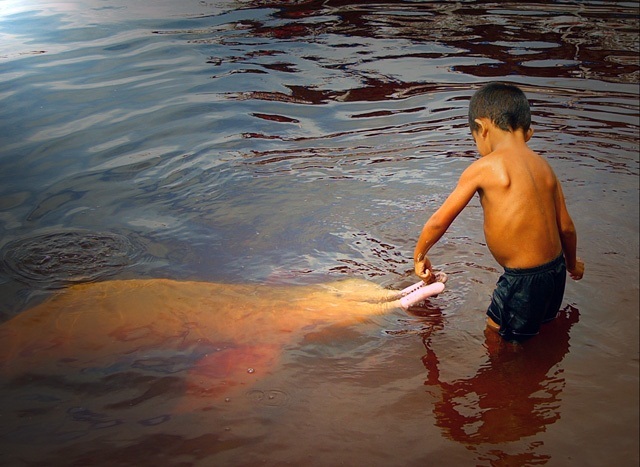 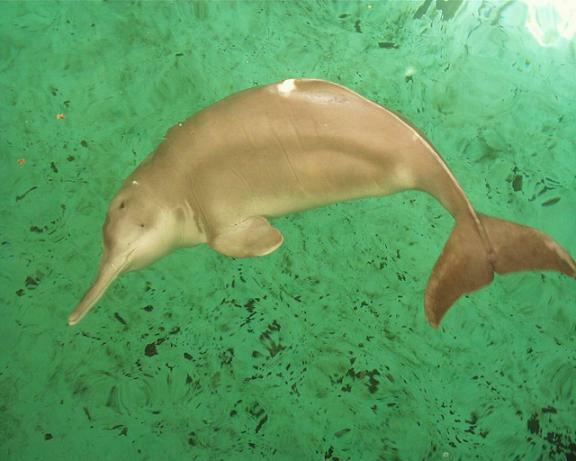 It also signified the disappearance of an entire mammal family of river dolphins (Lipotidae). 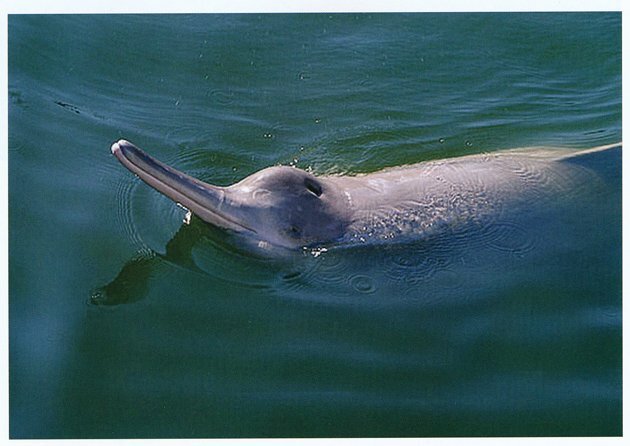 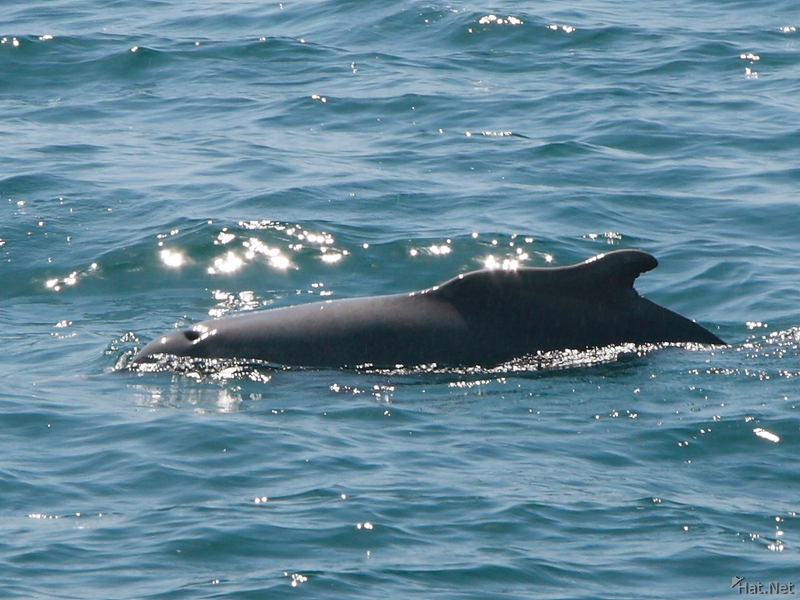 The baiji's extinction would be the first recorded extinction of a well-studied cetacean species (it is unclear if some previously extinct varieties were species or subspecies) to be directly attributable to human influence.